Tonight, Twitter told me my friend Pam Salisbury has passed away. I last saw Pam at her store, Flourish Florals, in DTK back in June when I shot the first King Street Art Market. We first met at cinq à sept at The Bauer Kitchen and after that I saw and chatted with Pam at all sorts of community events. 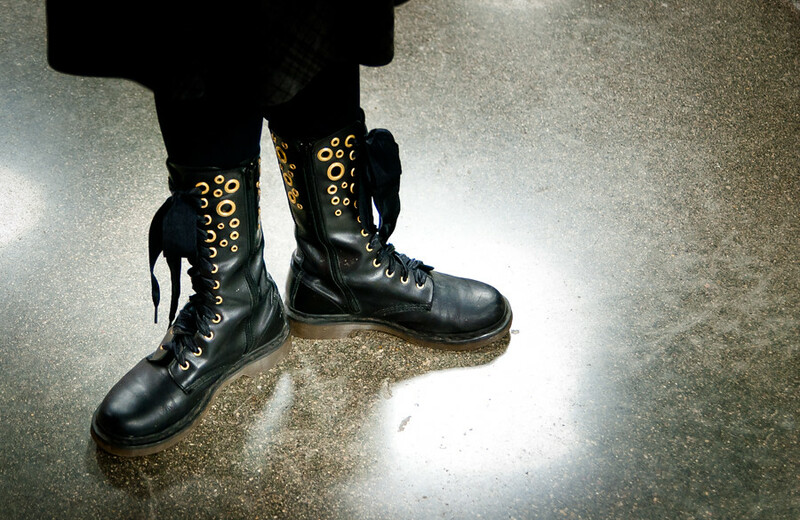 I always loved Pam’s cool boots, which were funky and unique like her. This entry was posted in personal and tagged friends. Bookmark the permalink.